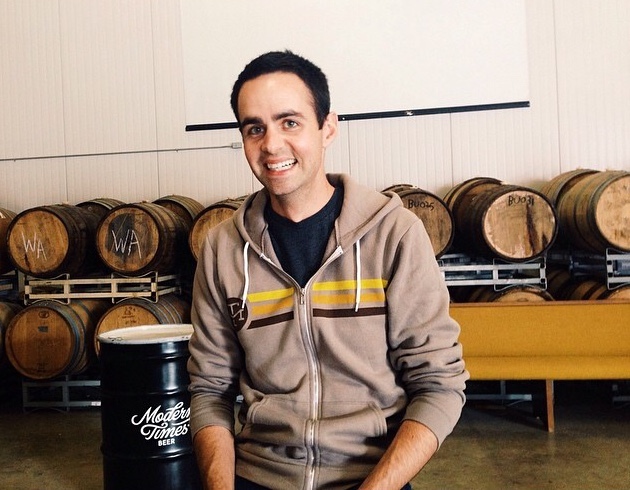 In four short years, Modern Times Beer has become one of San Diego, California’s fastest-growing breweries. The brewery has made a quick name for itself with raved-about beers, sharp marketing, and impressive crowdfunding by founder Jacob McKean. But the brewery’s rapid success meant it quickly blew through its initial funding and found itself in a money crunch. To keep its growth rolling, Sarette turned to Brewery Finance. Despite the short financial track record of Modern Times, Brewery Finance put together proposals that enabled the brewery to obtain a grain silo, canning line, filter, and a coffee roaster, all of which enabled continued progress for the company. 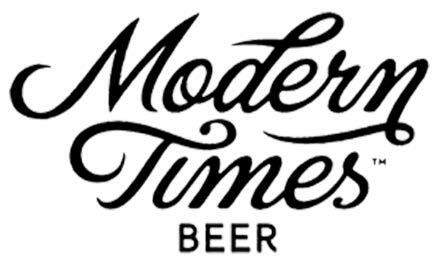 Today Modern Times and its revered beers (which include sessionable wonders and what Sarette calls “Island-Of-Doctor-Moreau-style mash-ups”) have helped to keep the brewery on the fast track. This year Modern Times will pass the 50,000-barrel mark and put itself in the top 1% of craft brewers, by volume, in the US. Sarette gives Brewery Finance a hefty amount of credit for helping Modern Times reach these hefty milestones.